Home What's New! 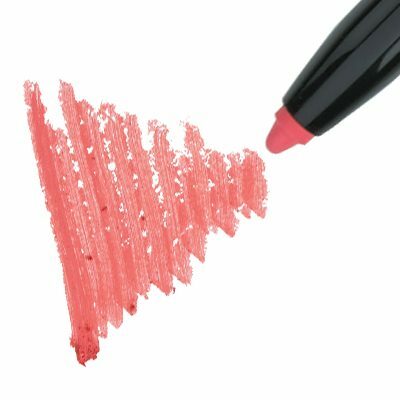 Refine Line Automatic Lip Liner – What’s New! 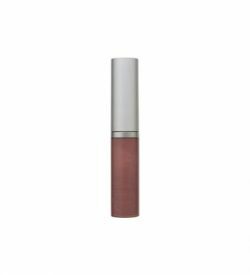 Refine Line Automatic Lip Liner – What’s New! 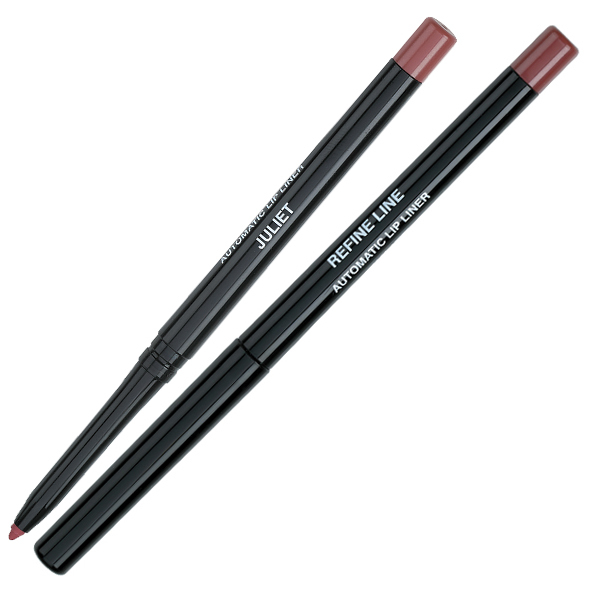 Ultra-precise automatic liners that are creamy, anti-feathering & waterproof. Cyclopentasiloxane, Polyethylene, Isononyl Isononanoate, Bis-Diglyceryl Polyacyladipate-2, Synthetic Wax, Octyldodecanol, Polybutene, Euphorbia Cerifera (Candelilla) Wax, Silica, Silica Silylate, Butyrosperum Parkii (Shea) Butter, Pentaerythrityl Tetra-Di-T-Butyl Hydroxyhydrocinnamate, [ +/- (May Contain): Mica (CI 77019), Titanium Dioxide (CI 77891), Bismuth Oxychloride (CI 77163), Carmine (CI 75470), Manganese Violet (CI 77742), Red 7 Lake (CI 15850), Red 27 Lake (CI 45410), Red 28 Lake (CI 45410), Red 6 (CI 14850), Blue 1 Lake (CI 42090), Yellow 5 Lake (CI 19140), Yellow 6 Lake CI 15985), Iron Oxides (CI 77491, CI 77492, CI 77499)].